Homeowners Insurance is extremely important, at Pringle Insurance, we take finding the right coverage seriously. A streamlined process for buying, while providing you with courteous and professional customer service. We know how important it is to protect both your life and your family’s life. It’s nice to know we’ve got your covered. 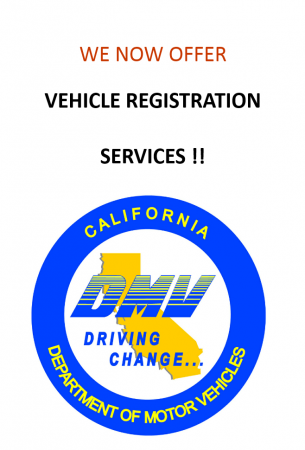 It’s critical to have your business covered and comply with Sate and local laws. 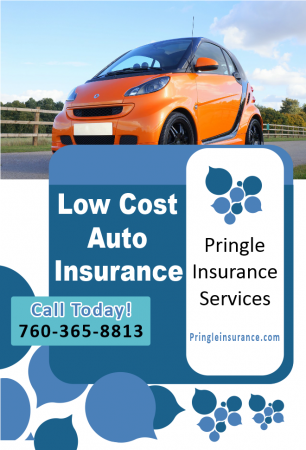 Pringle Insurance has you covered. We do the work for you we keep it simple and concise so you don’t need to worry. Don’t forget Motorcycles and Boats also. Can help fill the gap that can exist between your limits and your potential claims. Fits your specific needs. We can help you determine which plan will work for you and if you qualify for a subsidy. Whether you’re Turning 65 or just want to explore your options Pringle Insurance can help. Pringle Insurance is a family owned and operated business with over 20 years of experience in all lines of insurance. We specialize in Home Insurance, Auto Insurance, Commercial Insurance, Group Medical and Individual Medical Insurance. 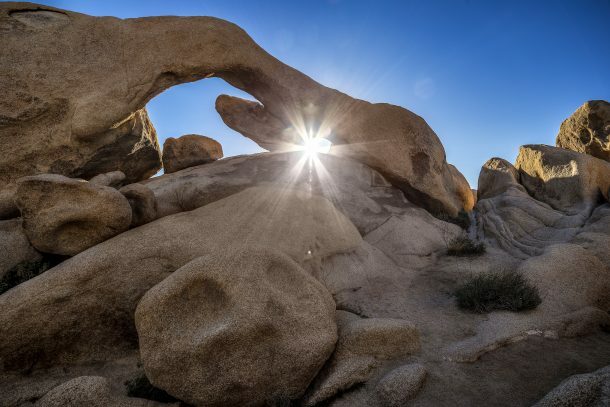 We are located in beautiful Yucca Valley, California and service the Upper Desert, the Coachella Valley and beyond.